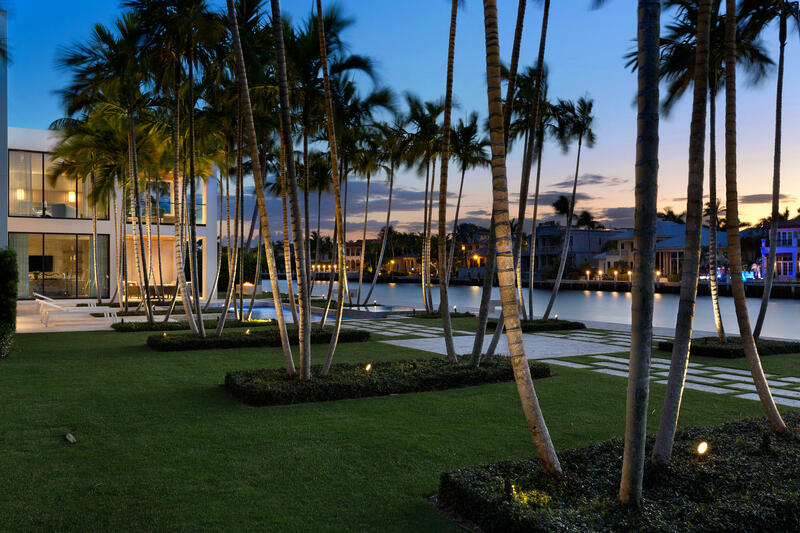 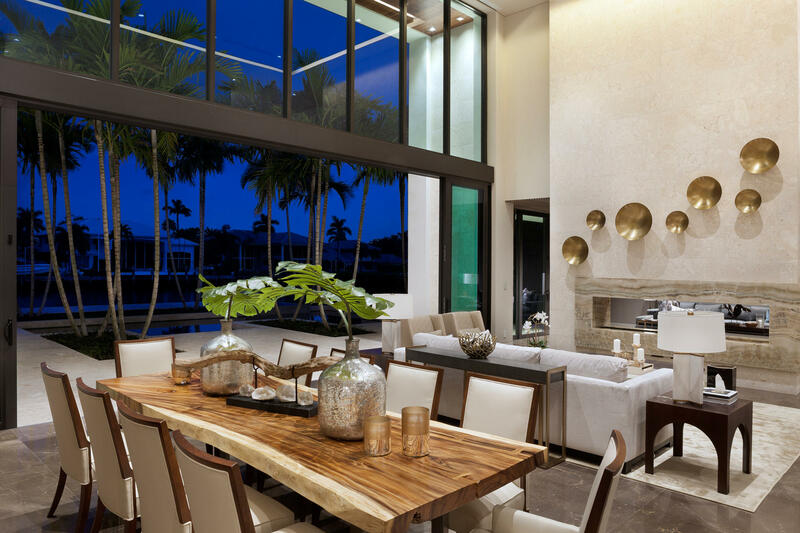 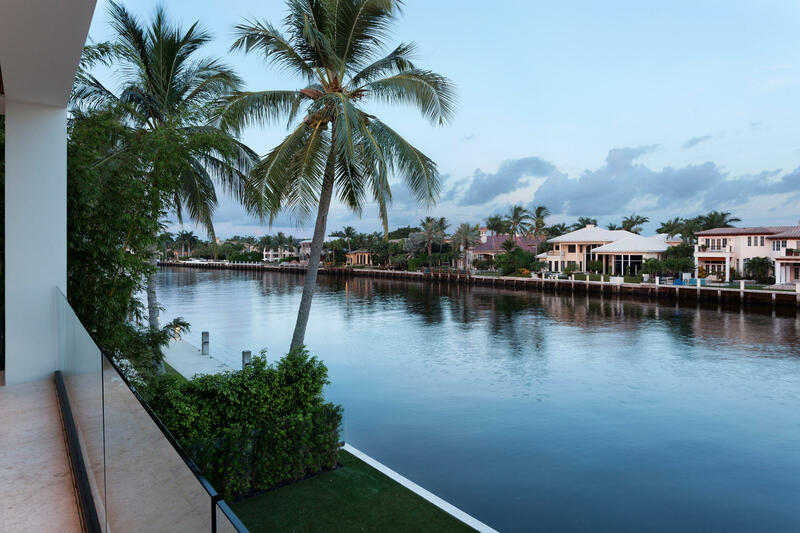 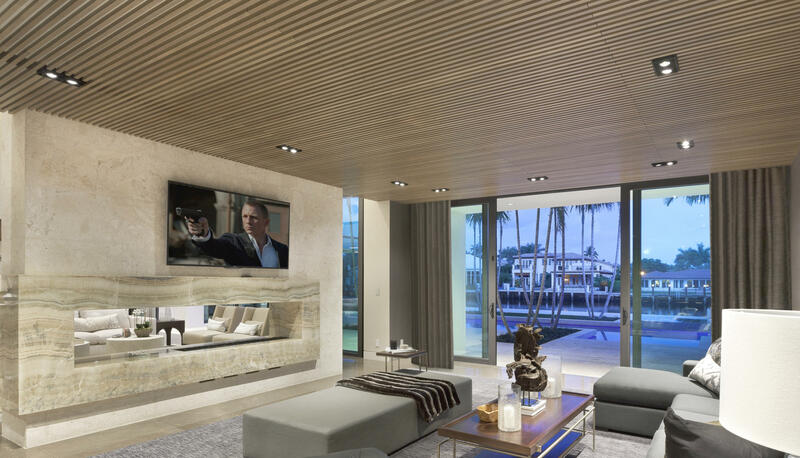 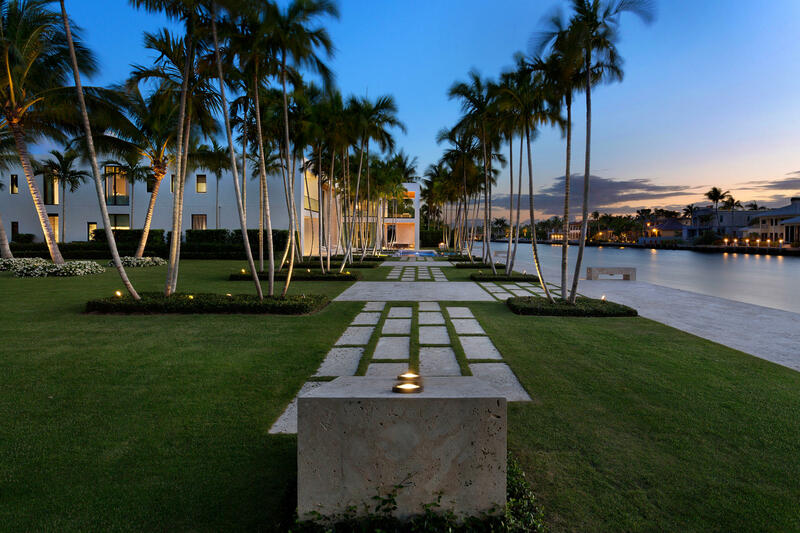 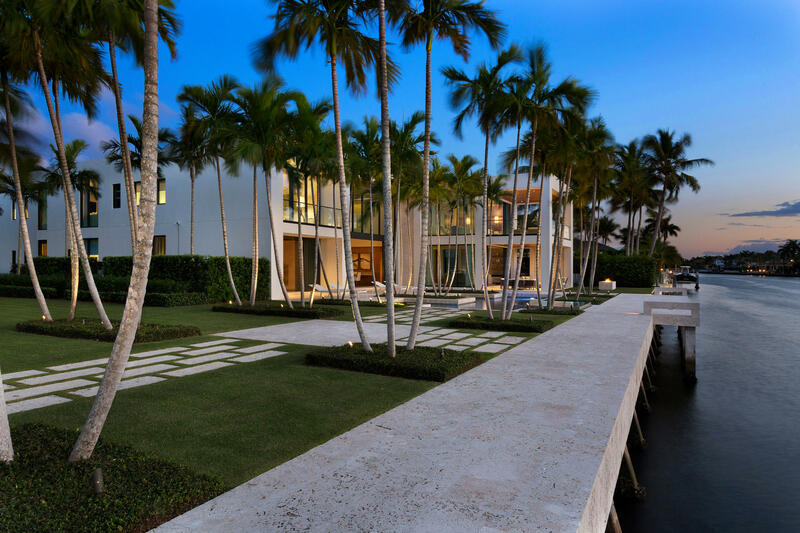 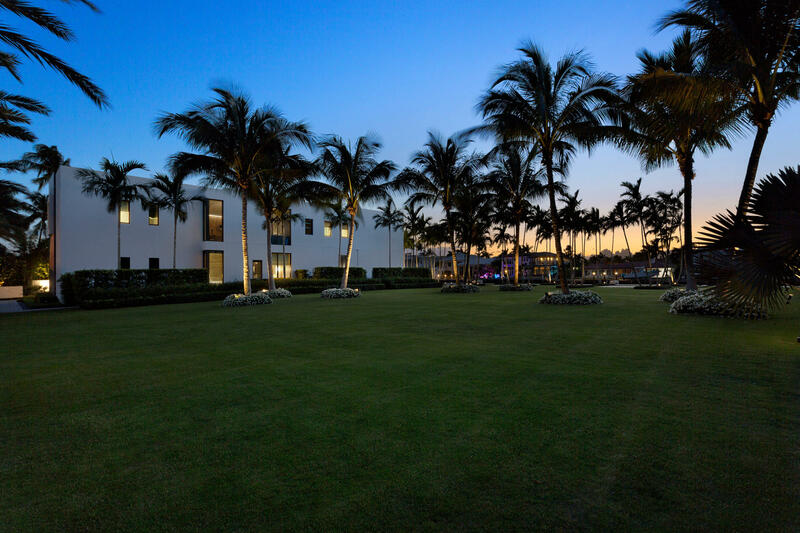 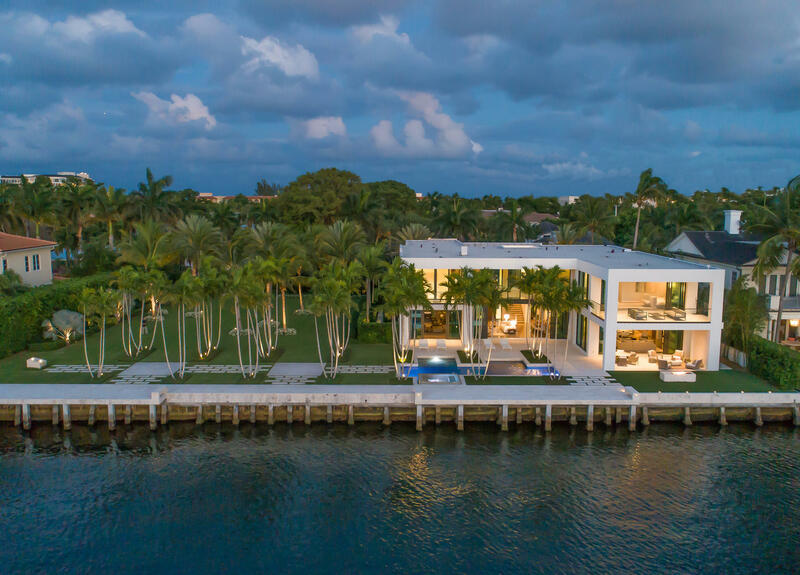 Museum Modern Intracoastal Estate sited on two prized waterfront lots (200± ft) in Old Boca Raton's ''Estate Section'' originally built (2015) by high-end builder J.H. 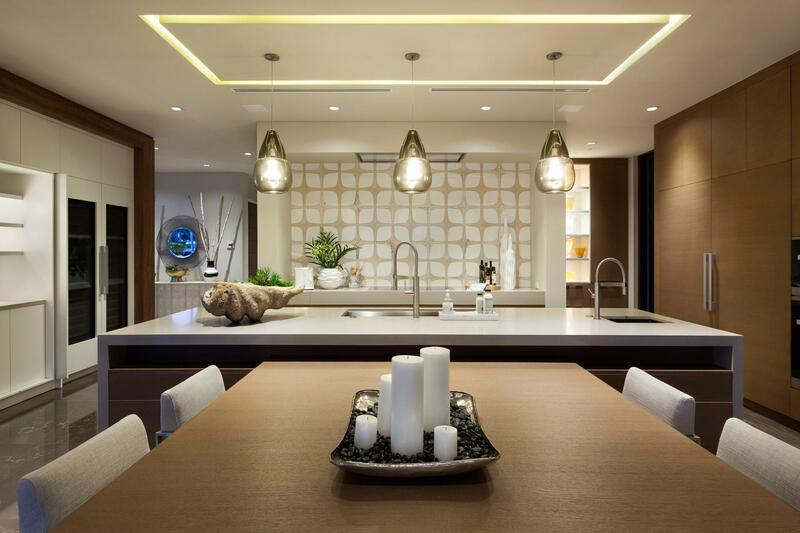 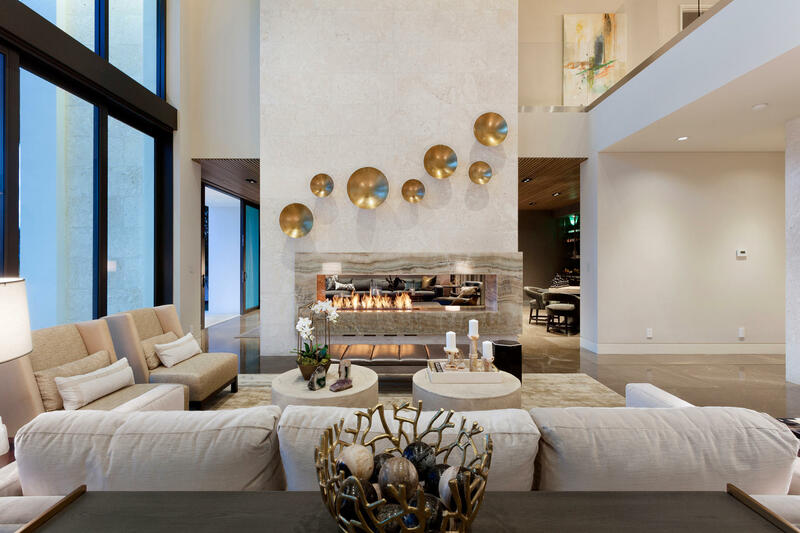 Norman, innovative architect George Brewer and award winning Marc-Michael's Interior Design. 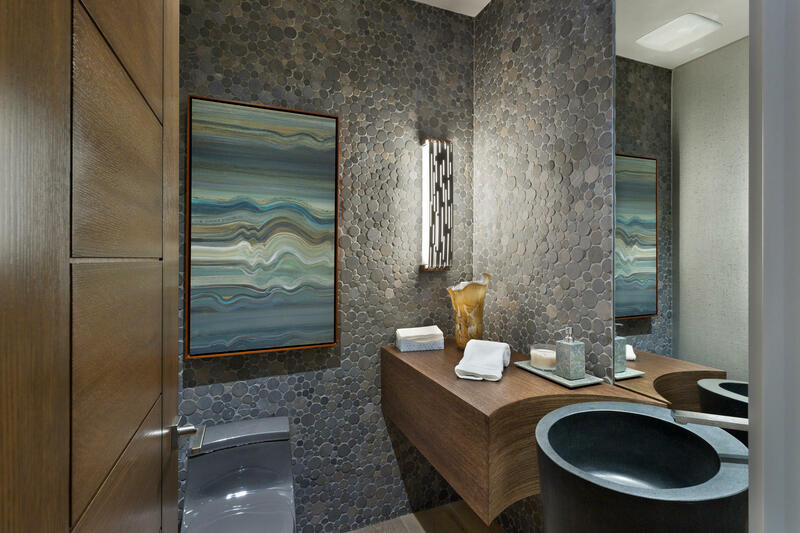 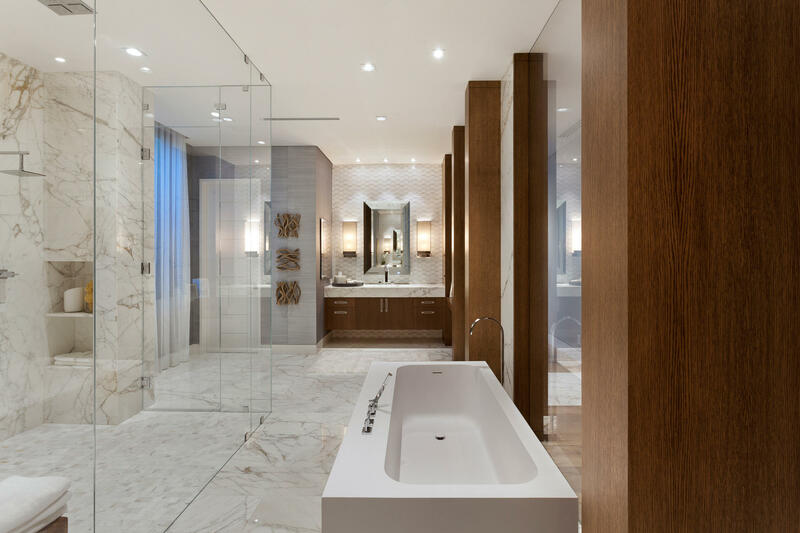 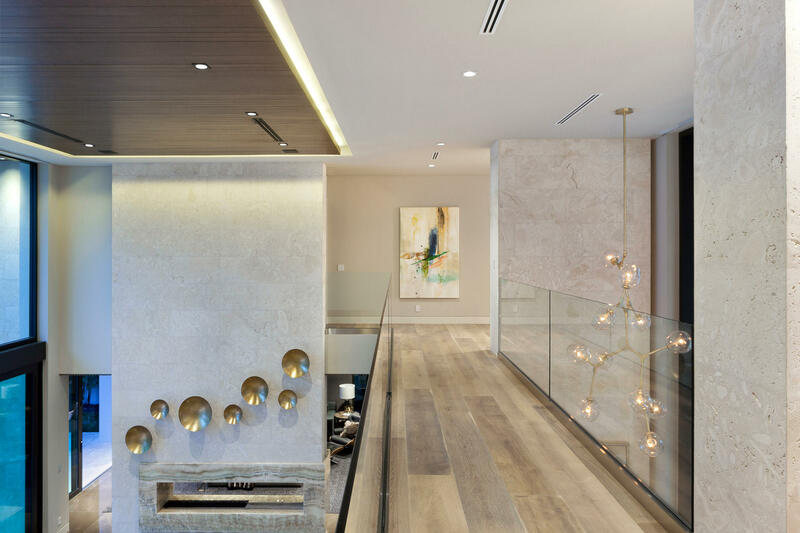 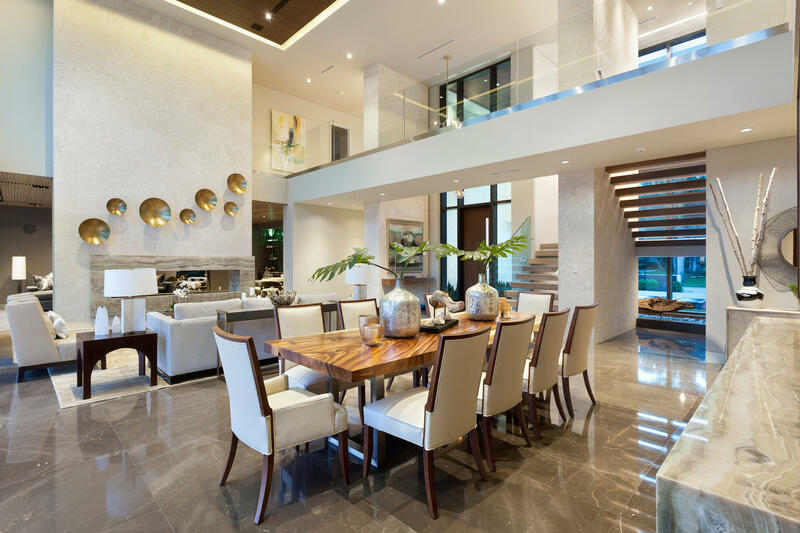 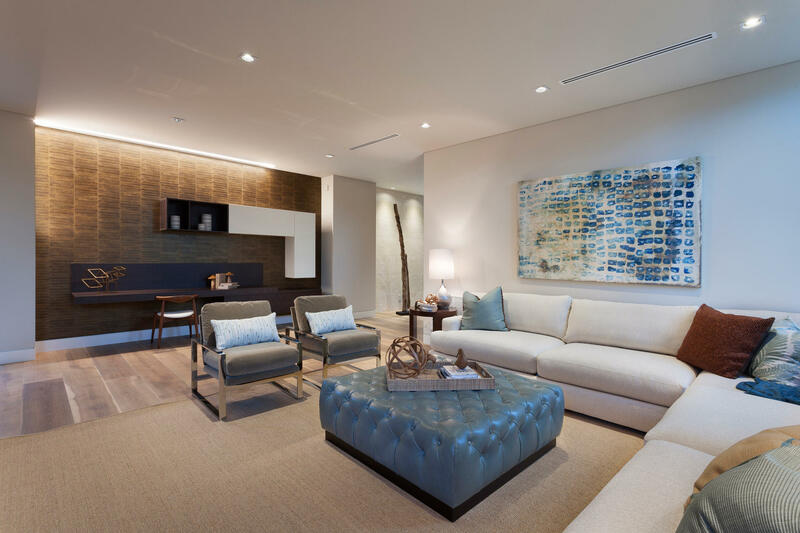 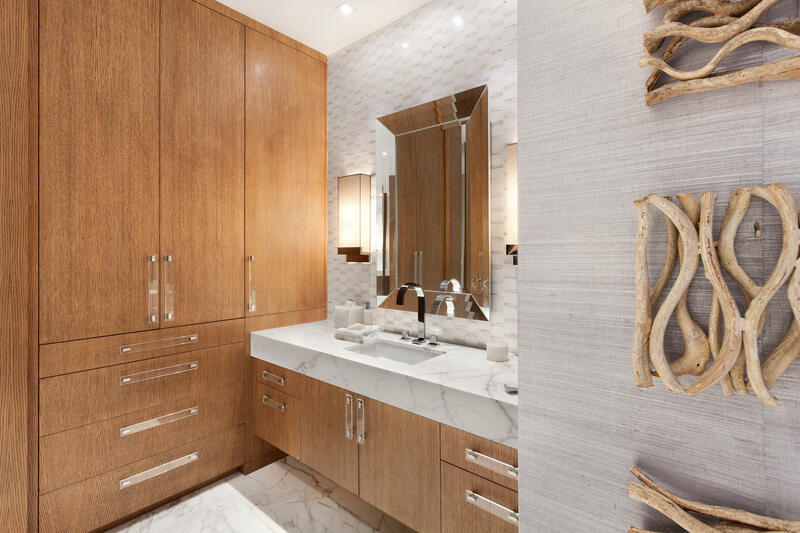 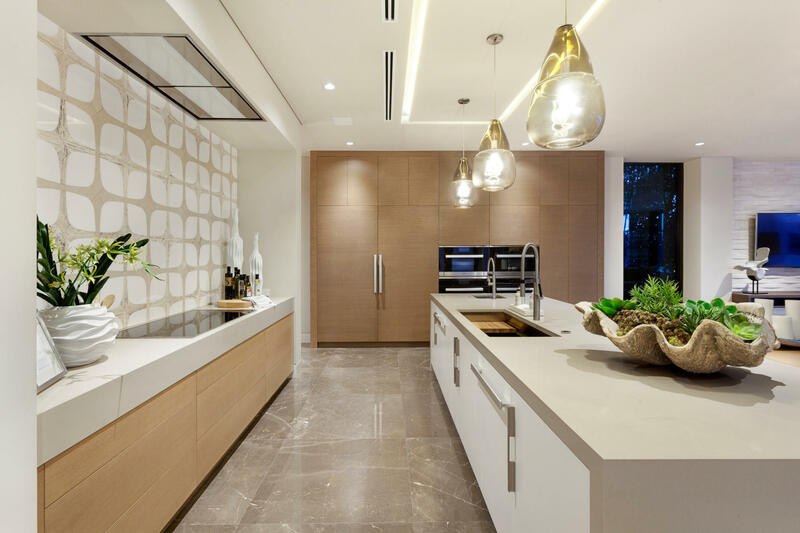 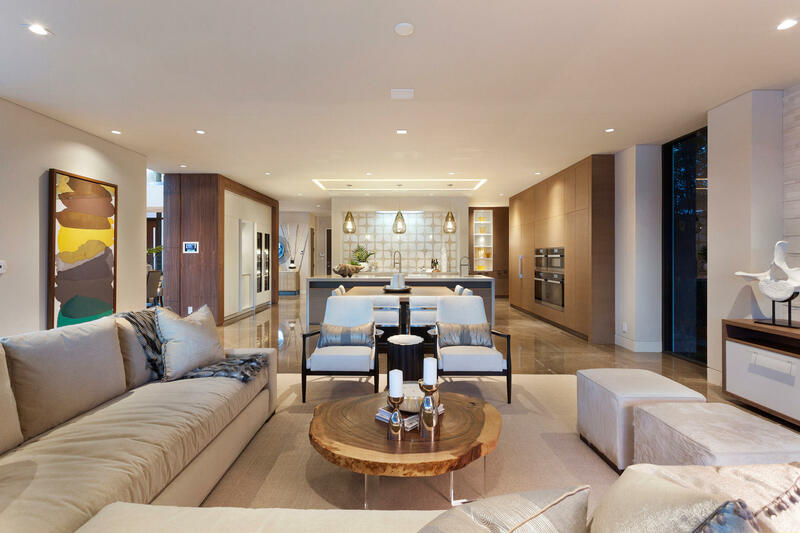 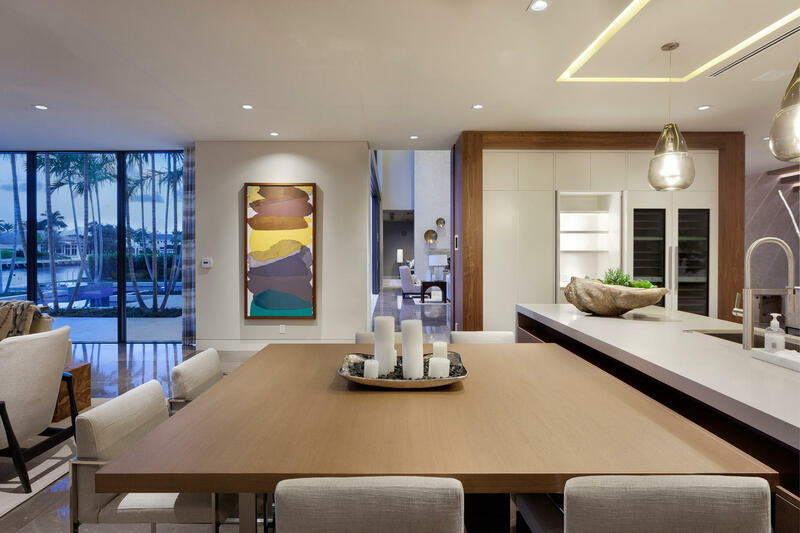 High impact Architectural design encased in glass, stone and organic/earthy wood detailing. 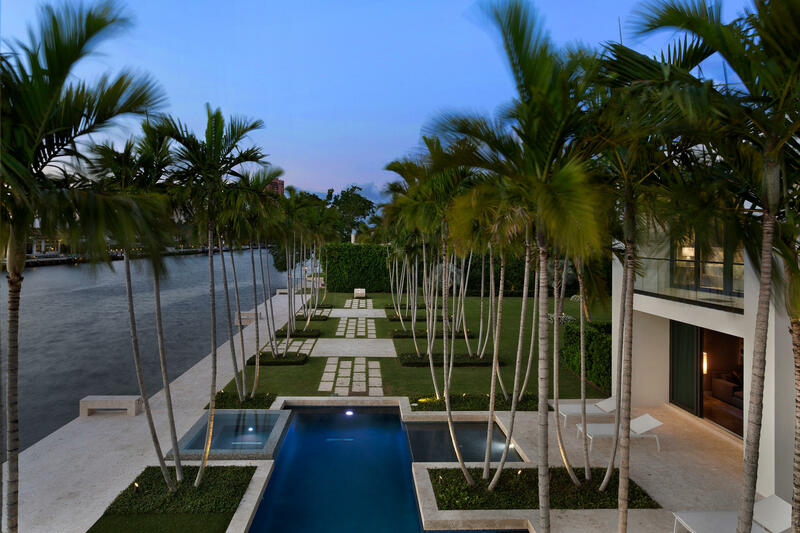 Resort-style pool/patio with lush landscape park-like grounds for large gatherings. 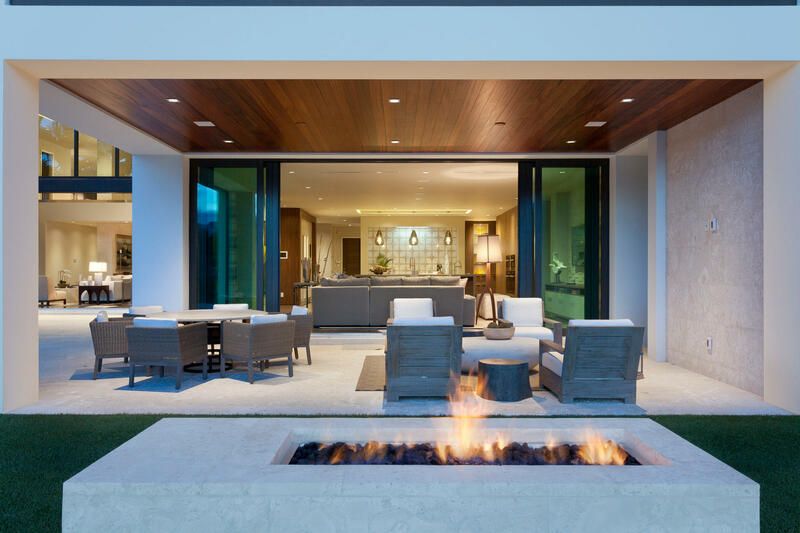 Shown to pre-qualified buyers only.